joyful january « AFTER THE POP ! i took about 15 pairs of trousers over to a day shelter today to donate and ran into a young man i know. he has been through treatment twice in the last 6 months and he finds himself homeless and coming up for air after a reigniting of his meth romance. it was good to see him and it was not. i invited him to start something new in his life, yet he does not hear what i am suggesting. i will keep talking with him. i met with my sponsor on saturday and talked about going through the step work again. i know i need to jump start my spiritual life. i am unclear that this is the right decision. i believe it is not a bad direction however. movement in a forward direction will be a good thing. 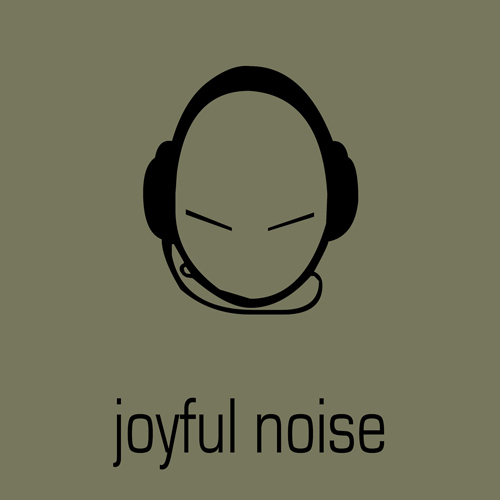 i saw the movie “joyful noise” on sunday. it was uncomplicated and full of music. i believe it was joyful. and i needed that. my life has felt stalled since the onset of 2012. i have revisited old stuff, and yet i have not been scooped up by it. i have many tasks to complete before the end of the week. i hope for the ability to do them. some changes- i have switched healthcare providers, i have filed for a modification to my home loan, i have applied for a secondary counseling position at a small agency that works with felons, i have taken a board position with advocates for recovery, i have decided to really work on letting go of my fears of others. It's good that you are out there doing what you are doing. I sometimes envy all the things you do over there. If only we had something like that here. It's all good though. We do what we can. As for steps … You usually know from within if it is time to rework the steps. With the right person at the right time. We've been working steps here for the past two months in a 17 week group. I am sponsoring one of the men there. I get to work them along with my sponsee and my sponsor. Fear of people and of economic insecurity will leave us … Sounds like that's the next one to come up for you.